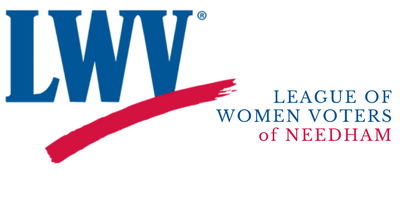 The League of Women Voters of Needham sponsors or co-sponsors several forums a year. Most of our forums are filmed by the Needham Channel and are available to view through the internet. Click on the forum post below to view the event summary and to view the forum on the Needham Channel.